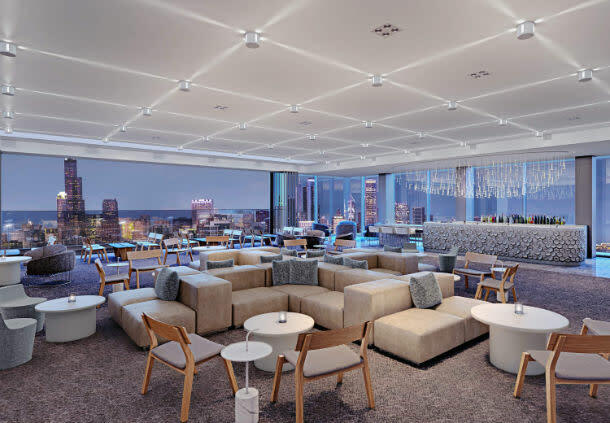 Marriott Marquis Chicago opens near McCormick Place, Goose Island Beer Co. unveils a new event space, downtown Daley Plaza is now available for private rentals, Hard Rock Hotel is rebranding to St. Jane Chicago — get the latest meeting and event planning industry news. The hotly anticipated Marriott Marquis Chicago hotel has opened. The 40-story, 1,205-room hotel features more than 93,000 square feet of meeting space, including two 25,000-square-foot ballrooms. A pedestrian sky bridge links the Marriott Marquis to the McCormick Place convention center and the new neighboring Wintrust Arena. Get more details on the new Marriott Marquis Chicago. The Hard Rock Hotel is closing on November 30, 2017, to undergo a renovation and rebranding. It will reopen in late Spring 2018 as the St. Jane Chicago, named for the legendary activist and social worker Jane Addams. Changes include upgraded guest rooms, redesigned event venues and a new 24th-floor lounge with outdoor space. Learn more about the new St. Jane Chicago hotel. Goose Island Beer Co. has opened a stunning new event space called the Goose Island Barrel House in an industrial building where it ages its world-class beers. Goose Island has teamed up with celebrity chef Stephanie Izard’s Goat Group Catering to provide the food for everything from private curated beer dinners to reception-style events for up to 225 guests. Read more about Goose Island Barrel House. 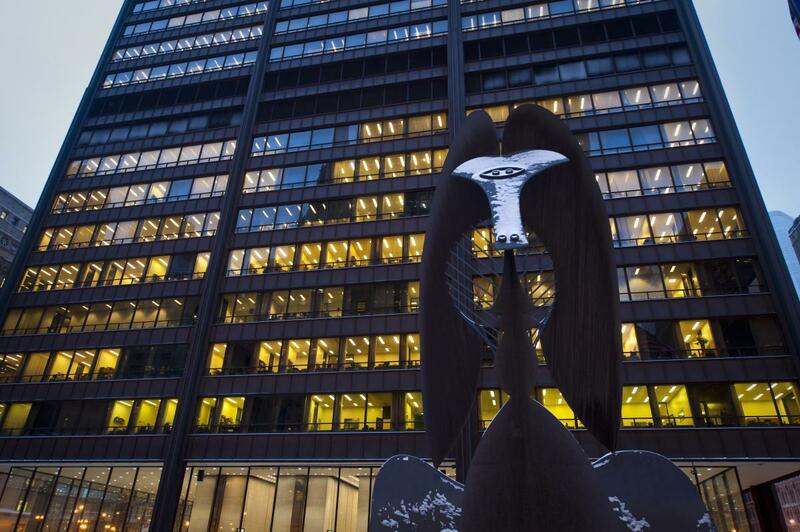 Chicago’s downtown Daley Plaza, which features the iconic towering Picasso sculpture, is now available for private event rental. The 88,000-square-foot plaza, which also features a bubbling fountain, is available for a four-hour minimum up to a full day rental for everything from brand promotions to corporate cocktail parties. Get more details on renting Daley Plaza. The PrivateBank Theatre has a new name and a new marquee: CIBC Theatre. 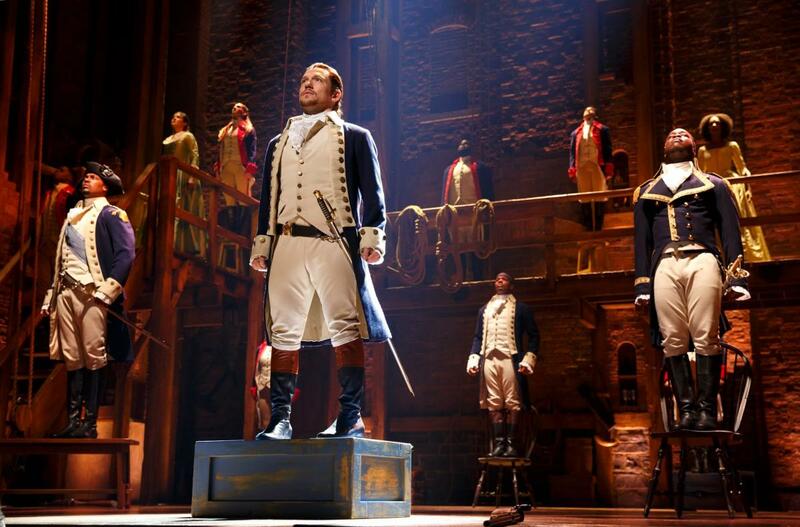 Part of the Broadway in Chicago group of historic Loop theaters, the CIBC Theatre is home to the current production of the smash Hamilton. Find out more about the CIBC Theatre. A recent renovation to Virgin Hotels Chicago’s second-floor restaurant, Commons Club, has opened up its kitchen to the dining room to create a more fun and welcoming space. Chef Moosah Reaume, former personal chef for NBA star Carmelo Anthony, helms the kitchen that turns out seasonally inspired dishes. Learn more about Commons Club. The Midtown Athletic Club and The Hotel at Midtown make up the largest health and fitness club in the U.S. The 55-room boutique hotel recently welcomed Chromium, featuring food by Executive Chef Amanda Barnes, an alum of Chicago’s acclaimed Mindy’s HotChocolate. The restaurant includes a 16-seat private dining room, along with outdoor dining by the pool. Read more about the new Chromium restaurant. The popular Half Acre Beer Company has opened its Balmoral Tap Room & Garden in the Far North Side Bowmanville neighborhood. 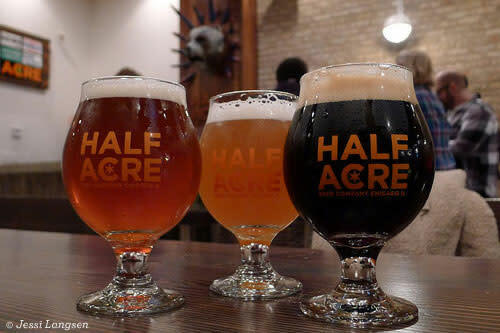 The location, which features a restaurant and outdoor beer garden outfitted with communal picnic tables, is the second taproom for Half Acre (the original is located in the North Center neighborhood).